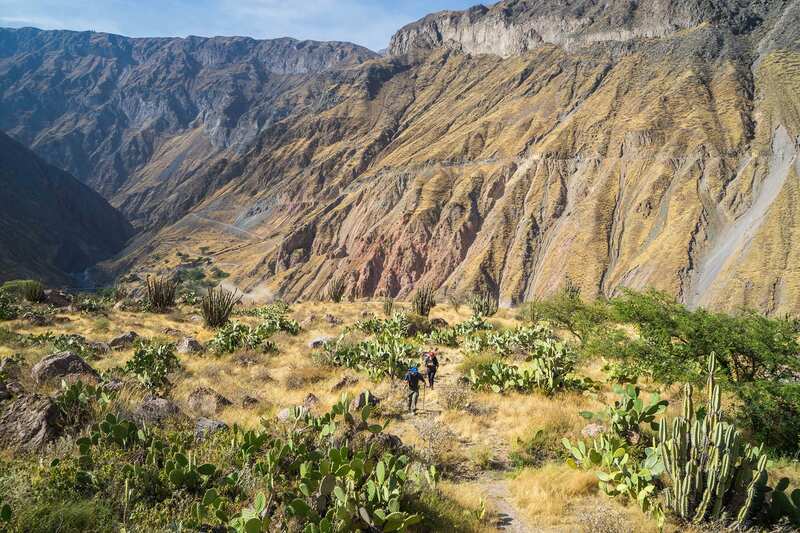 Experience trekking into one of the deepest canyons in the world. 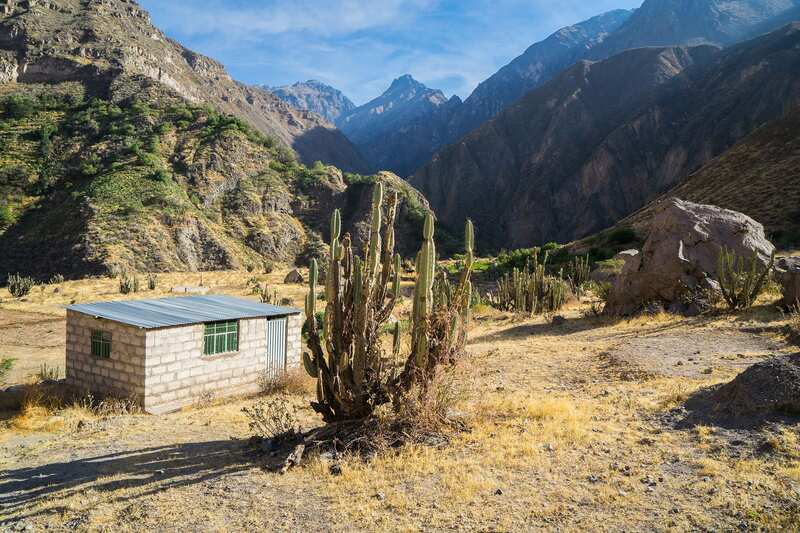 This guided trek into the Colca Canyon of Peru, gets you off the beaten track via the lesser known Llahuar route. 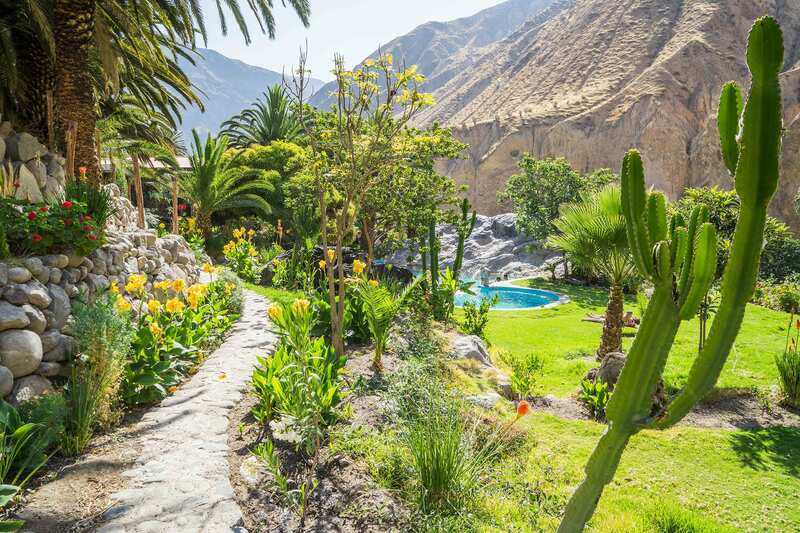 Enjoy the remoteness of Llahuar with out missing the tranquility of the hot pool on night one and the Oasis on night two. We pick you up from your hotel between 3am and 4am (subject to change) and drive to the town of Chivay for a lovely breakfast at a local bed and breakfast. Here you will be served eggs, pancake, local bread and jam, coffee/ tea. 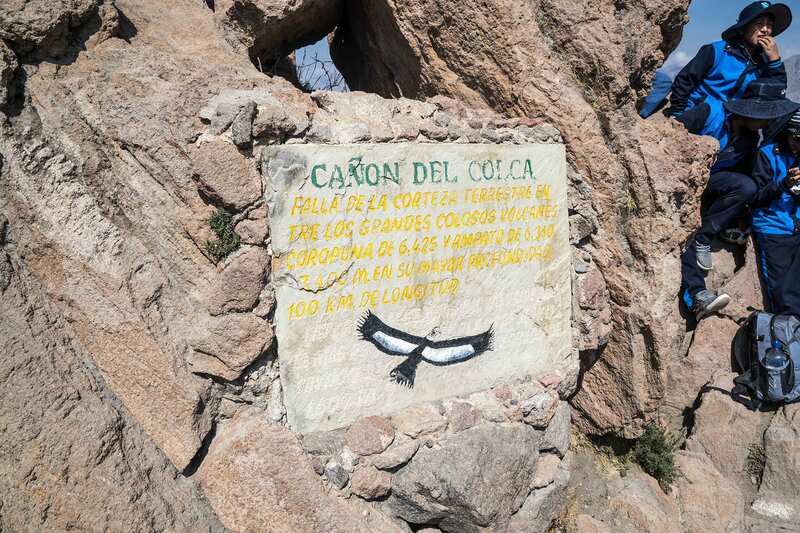 Once breakfast is over we will get back in the bus and travel for about 30 minutes to the Condor´s Cross viewpoint. Here you will see the spectacle of these mystic birds soaring above, as well as be able to see just how deep the canyon is. 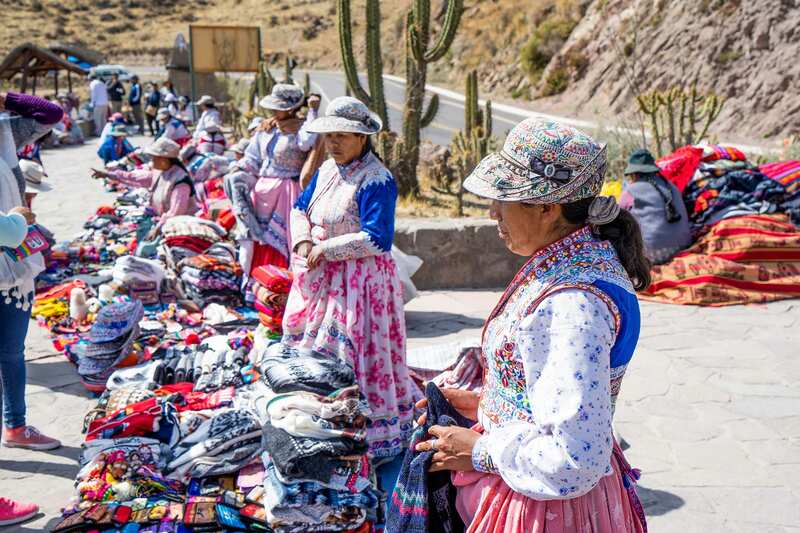 Afterwards we will continue on to Cabanaconde (3300m), the launching point of our trek and start trekking around 10am- 11am. 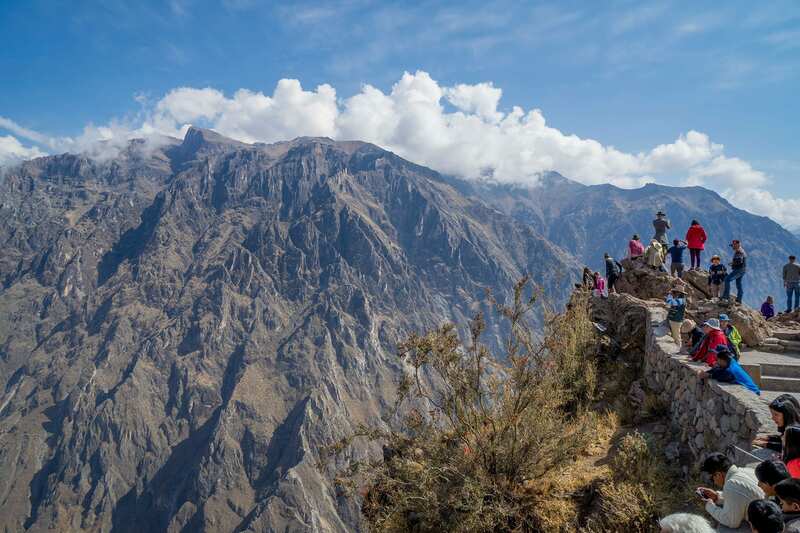 We begin the trek, as we hike through the bullfight field and visit the Achachiwa lookout, where Colca Canyon can be observed and also the trail we take to Llahuar Lodge. 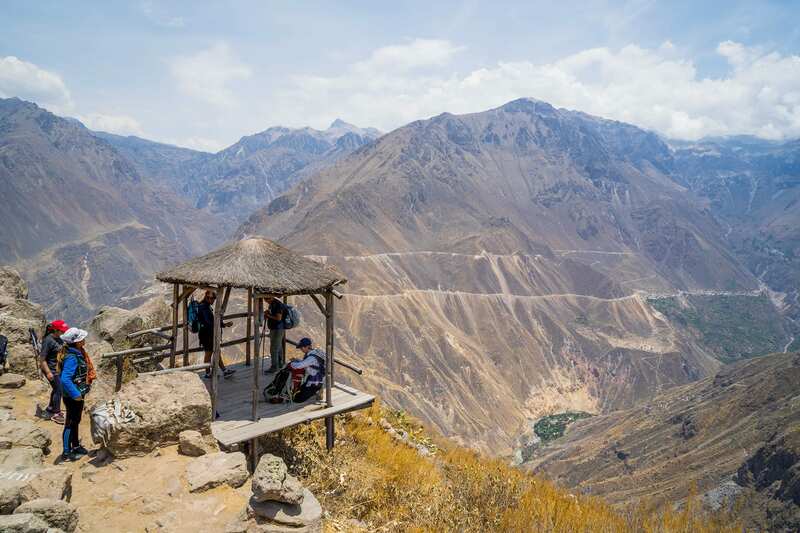 We trek down into the canyon with magnificent views of the villages, terraces, and River Colca below. Today is the hardest day of the trek but just remember you have an incredible hot spring waiting for you below. After we reach the river at the bottom, we cross a suspension bridges located near a small Geyser. We will stop and appreciate the bubbling water knowing we are almost to our accommodation for the day. 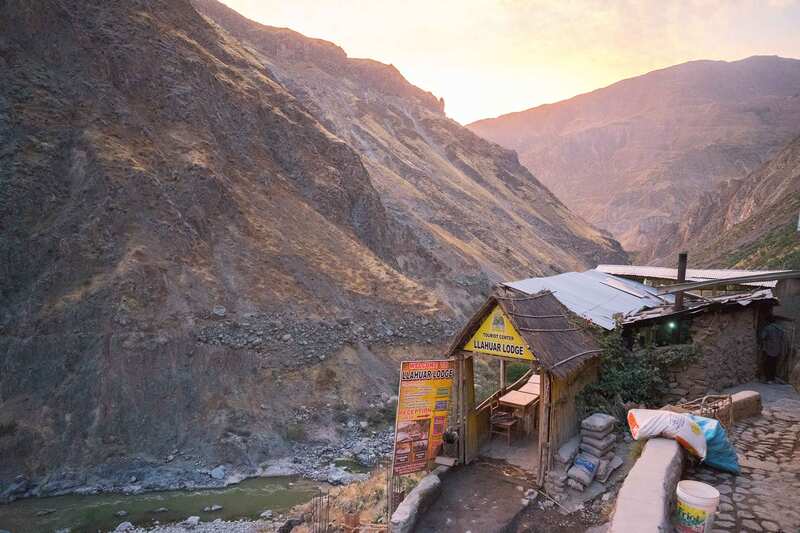 Upon arriving to Llahuar Lodge (between 2 and 3pm) (2020m), we will check into our accommodation and rest our weary legs while the locals prepare lunch for us and we enjoy a beautiful view of the river and canyon from the deck of our accommodations lodge. 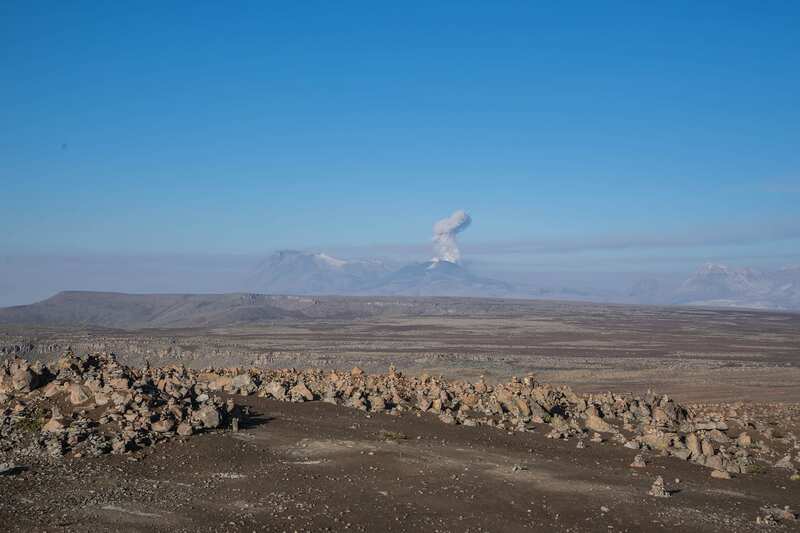 After lunch you will have plenty of time to enjoy the hot springs (30ºC), and admire the geological landscapes. 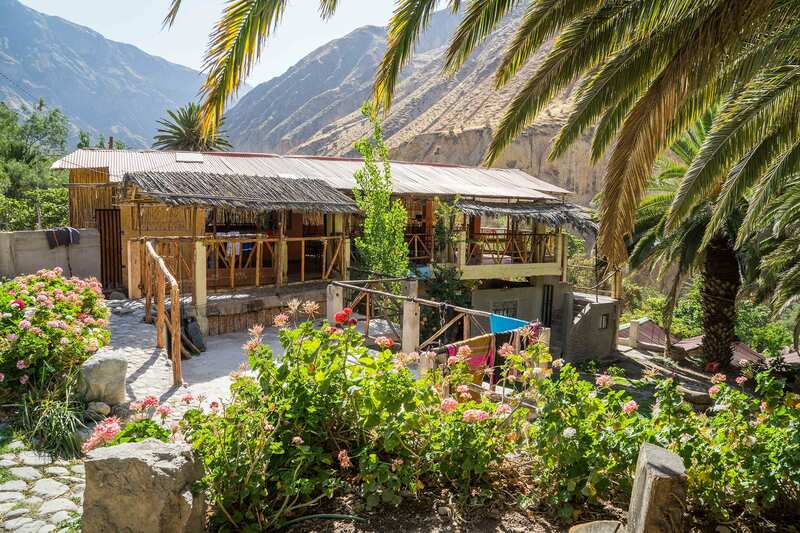 If interested, we will also have opportunity to try trout fishing from the side of the Colca river. At night we will have dinner and sleep in the bungalows. 7:30am. Enjoy breakfast then start the trek. Today is a much more mild day and we can use this for our legs to recover. We trek for 4 hours and we see amazing landscapes of the mountains and different types of wild plants. We trek up through the little village of Paclla which has a mysterious characteristic because of it’s abandoned or witches houses. We also see the most impressive view of the Canyon from the Apacheta lookout. We arrive at Oasis Sangalle about 12:00pm which has bungalows that are typical of the area. We have lunch in the in the shade near the beautiful pool and gardens. 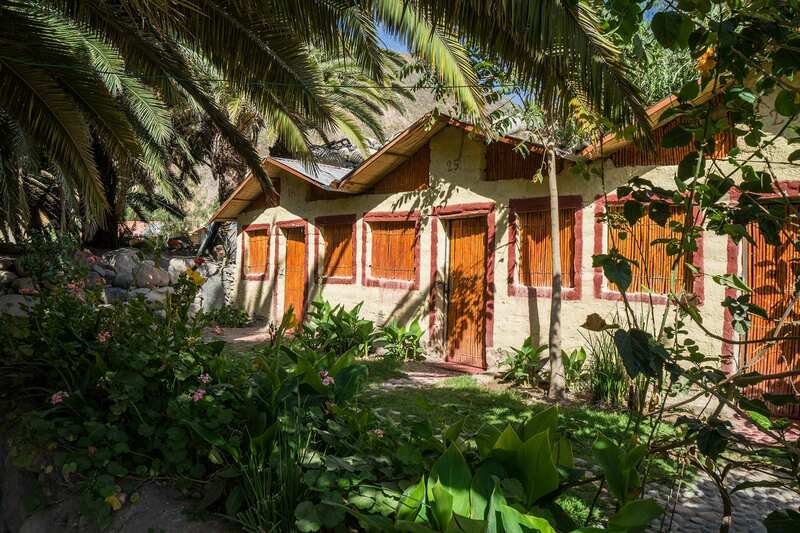 After we are accommodated in our bungalows, we have the chance to bathe in the refreshing volcanic water swimming pools (16ºC) and take a walk in the area and experience the tropical vegetation. At night, after dinner, we relax around the campfire and sleep overnight. 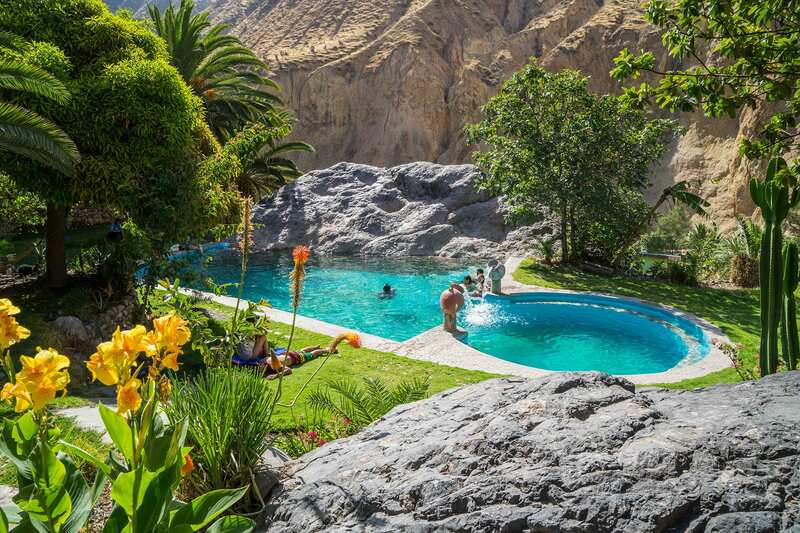 After breakfast we will continue on to the hot springs of La Calera where you can enjoy a relaxing swim to soothe your muscles after your morning trek. 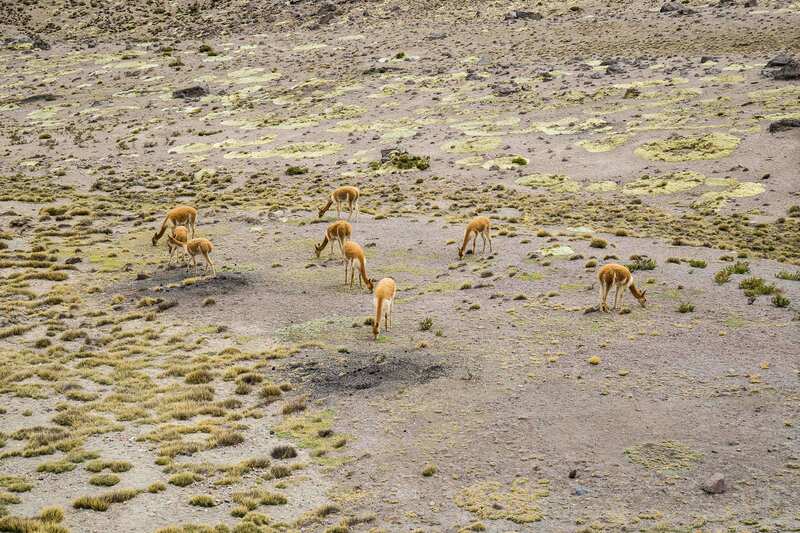 We have lunch in Chivay at a traditional buffet with many options of Peruvian dishes- you will not go hungry here! 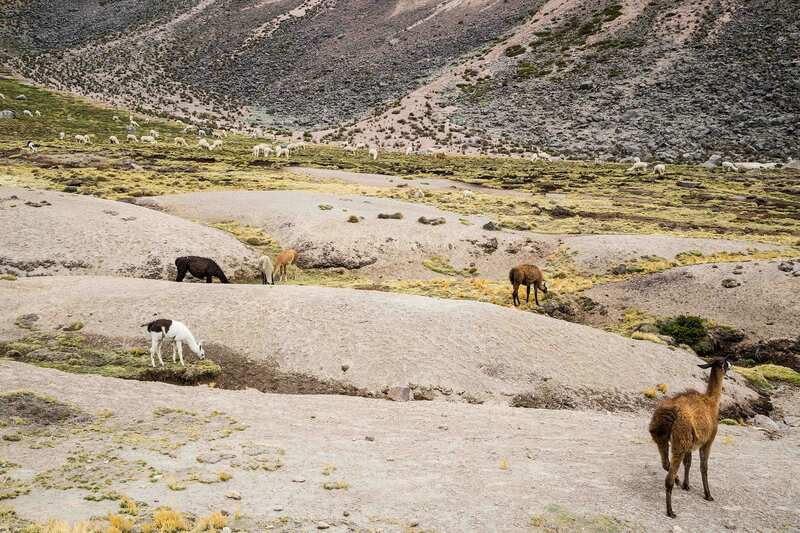 After enjoying our feast we will make our way to a few last stops including an area where many llamas and alpacas roam. 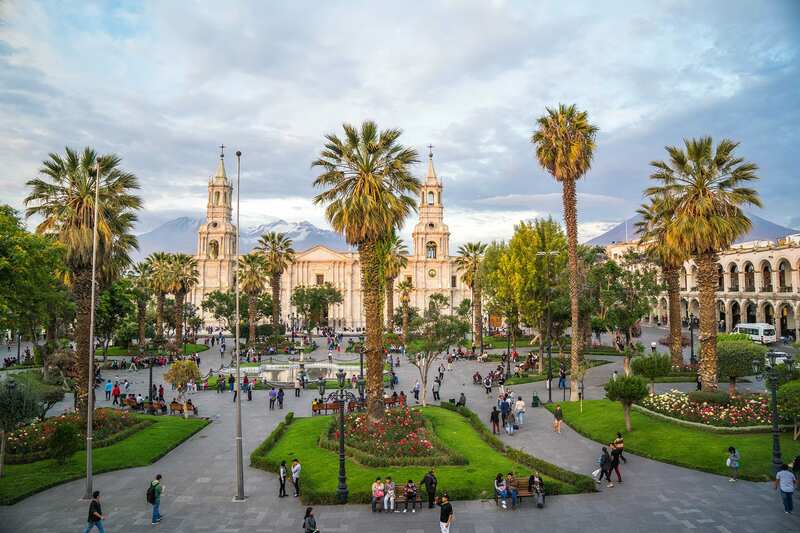 Then we go back to Arequipa. Transfer to your hotel and say goodbye to your guide.